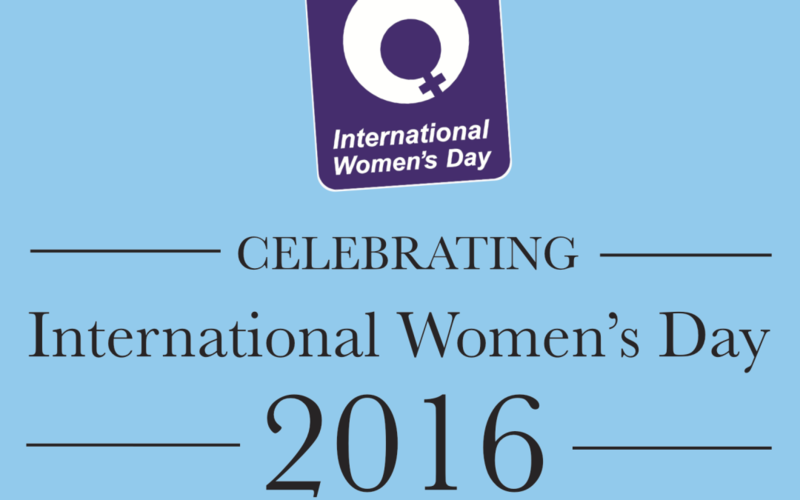 The 2016 campaign theme for International Women’s Day is “PledgeForParity,” according to Janet Brady, President of the Broward International Women’s Club (BIWC). 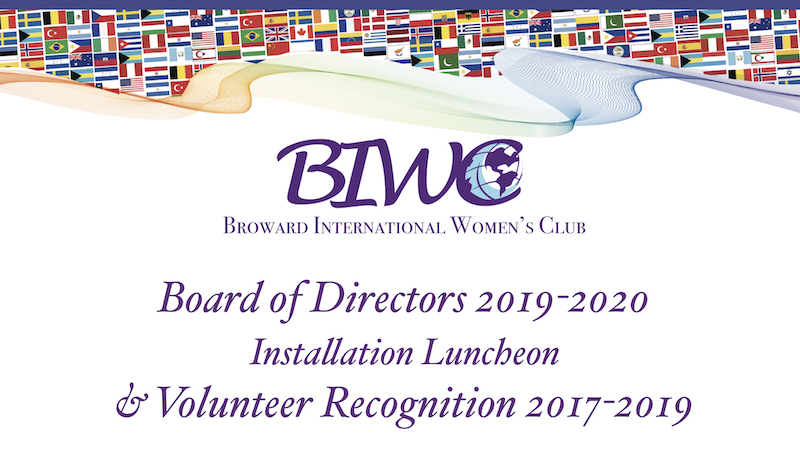 Taking part in the worldwide celebration, the BIWC will honor two of the communities leading women, Helena Caplan and Lesleen Bolt, in recognition of their career accomplishments. The evening event is planned for Thursday, March 10th at the Gallery of Amazing Things, which is located at 481 South Federal Highway in Dania Beach. “Worldwide, women continue to contribute to social, economic, cultural and political achievement… and we have much to celebrate, but progress towards gender parity has slowed in many places,” Janet Brady noted. The evening begins at 7:00 p.m. with a Wine Social, where Harpist Esther Underhay will provide guests with her celestial music. At 8:00 p.m., there will be a Presentation Program. “Helena and Lesleen personify the dynamics of women who have made a positive difference in their community,” said Gloria Lafont, Co-Chair. “They are role models for women around the world and we are proud to have them as our members!,” Co-Chair Alejandra Parra added. Lesleen is a financial adviser with Morgan Stanley. She is involved with the Florida Grand Opera, Symphony of The Americas and the Broward Council of Planned Giving. Helena has been active in numerous organizations, as part of the board and chairing many events over the years. In addition to presenting both women with a Certificate of Appreciation, some of the foreign born students who have been recipients of BIWC Scholarships will speak about their experience. Sponsors of the Night of All Nation’s fundraiser will also be acknowledged and applauded.